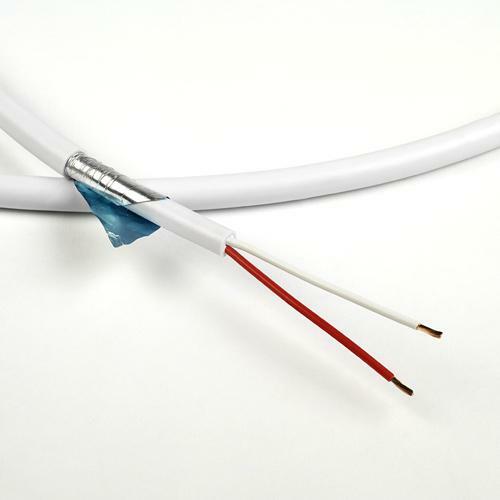 Chords design objective was to produce a cable discreet enough for easy installation, with all the performance benefits that shielding can bring. C-screen is just 7mm in diameter and flexible enough to route around corners with ease. It’s finished with a white outer jacket which protects the shielding and makes it virtually invisible against white skirting boards.